I simply don’t get Xiaomi’s sales pitch for its Mi Max 2 – a 6.44-inch successor to its well-received ‘phablet’ from last year – in which it’s billed as a handset for just about anyone who wants great battery life. That last bit might be true, but why you’d want to use a larger-than-usual phone as your daily driver is beyond me. It doesn’t fit easily in your pocket, typing can prove challenging, and frankly, it makes you look ridiculous when you use it answer calls – like, Ajit Pai-with-his-giant-coffee-mug ridiculous. Instead, it seems like it could be put to much better use at home, where it can serve as a compact tablet for binging on video, browsing Reddit and social networks, gaming, and keeping the kids occupied. Heck, you could also get a bit of work done with document creation apps. Forget about using this as a phone; it’s unwieldy for that sort of thing. But it’s perfect for your kitchen or nightstand. I’ve only spent a little while with the Max 2 at its launch event in New Delhi today, but I’ve used its predecessor extensively and enjoyed getting up to four days of moderate use out of it on a single charge – sans a SIM card, of course. The Max 2 steps things up with a larger 5,300mAh battery (that’s 450mAh more than the last one), so you should be able to eke out even more use from it. Regardless of whether you choose to take my advice right away (please feel free to hold on for a couple of weeks for our in-depth review), there are a few noteworthy improvements to look forward to in the Max 2. 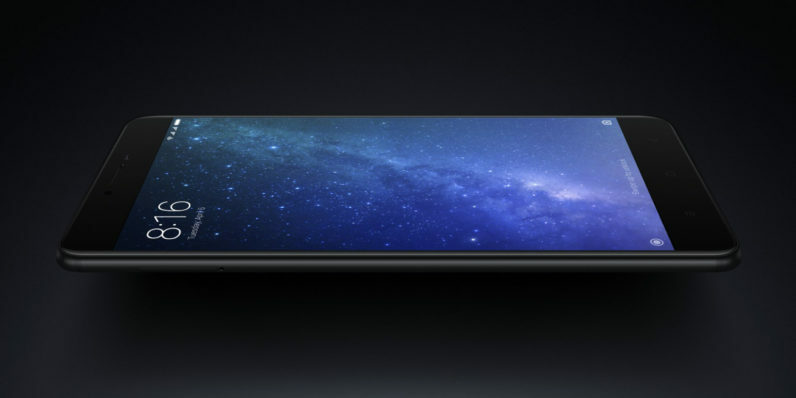 Apart from a faster Snapdragon 625 octa-core processor and a generous 4GB of RAM, Xiaomi says the Quick Charge 3.0-equipped device will last for a whole day with just an hour of charging time, and it also has the same Sony IMX386 camera sensor with larger pixels that’s used in this year’s Mi 6 flagship (just the sensor, mind you, not the dual camera system) to allow for better low-light photography and HDR images. So why not just consider a regular 7-inch or larger tablet, you ask? You certainly could – but after close to a year with the Mi Max, I find it to be a perfectly acceptable size for passive entertainment, whether you’re at home or on a plane. 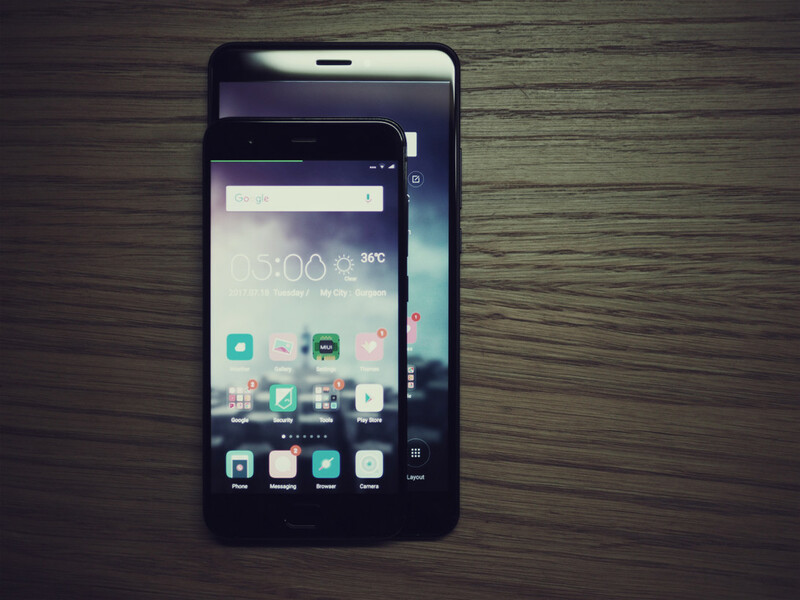 Plus, the Max 2 looks and feels like a premium product. It borrows design cues from the curvy Mi 6 and features an all-metal body clad in a luxurious matte finish; the black variant is particularly stunning. There aren’t a lot of phones of this size, and so far, I’ve been of the belief that that’s a good thing. But even at first glance, it’s clear that the Mi Max 2 is one of the best deals of the lot – especially at its price point of Rs. 17,000 ($265) for the 4GB RAM/64GB configuration. A couple more factors that make the Max 2 worth considering: unlike previous Xiaomi handsets, it’ll be a lot easier to buy in India through numerous major offline retailers, as well as online stores like Amazon and Flipkart on July 27; it’s also going on sale on July 20 over at Xiaomi’s own mi.com shop (sorry, US folks). 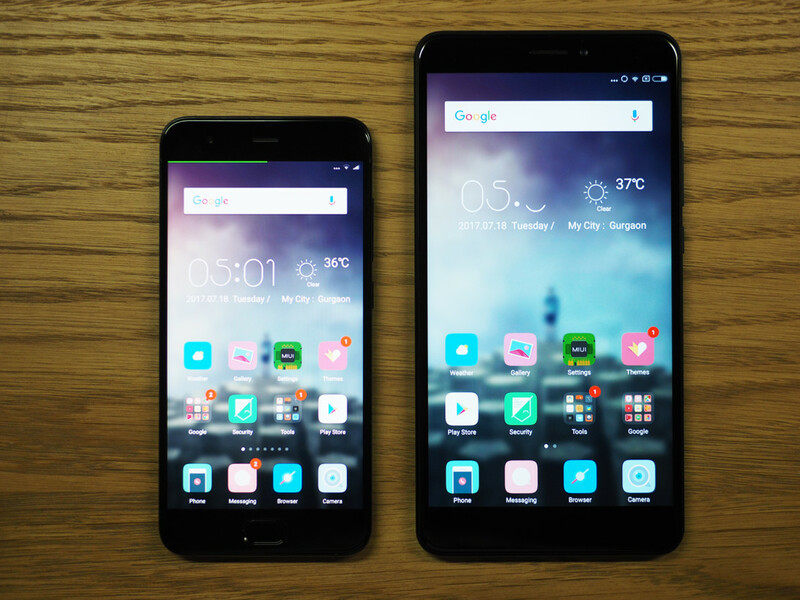 Plus, it ships with the latest version of Android (7.1.1), along with Xiaomi’s serviceable MIUI 8 software layer on top. So, should the Mi Max 2 be your next phone – or maybe even your next tablet? It’s certainly worth a look because it ticks a lot of boxes on the hardware front. But if you haven’t used a device of this size before, you’ll want to try it for yourself before ordering it. 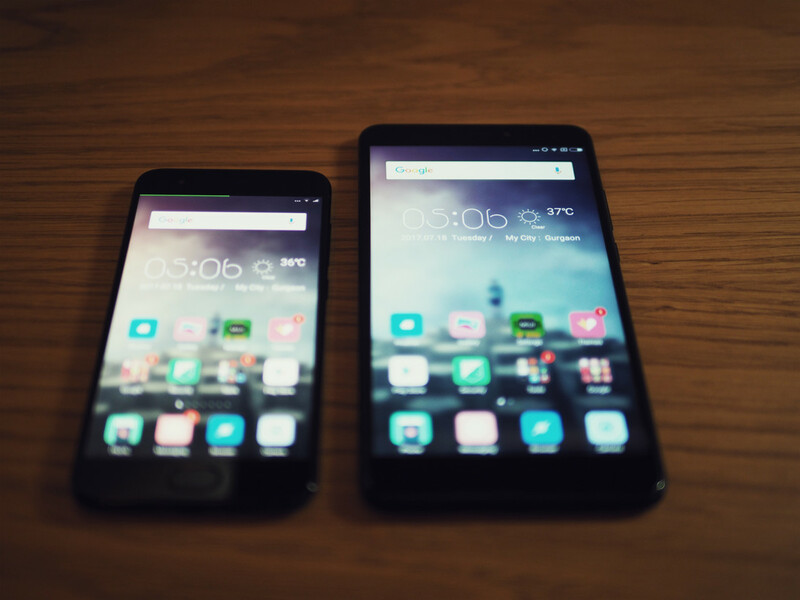 Stay tuned for our review in a couple of weeks, and check out the handset on Xiaomi’s site to learn more.